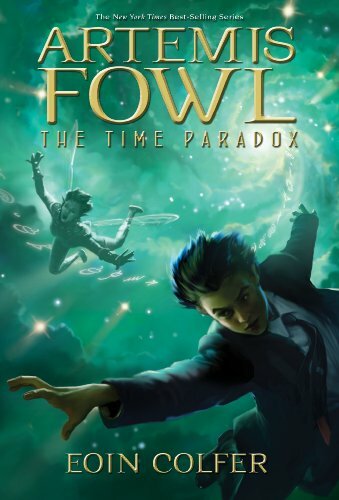 ​Artemis Fowl is facing his deadliest enemy yet. Himself. Artemis is no stranger to trouble. In fact, he’s a magnet for it. Man-eating trolls, armed and dangerous (not to mention high-tech) fairies, flame-throwing goblins - he’s seen the lot. 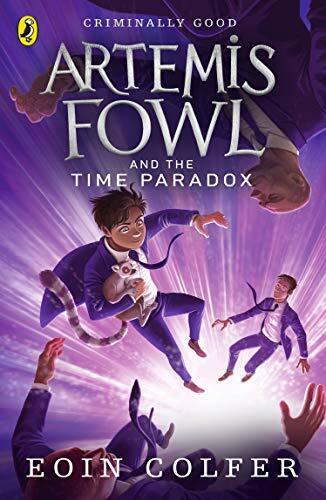 Now his mother is gravely ill. Artemis Fowl must travel back through time to steal the cure from the clutches of the young criminal mastermind… Artemis Fowl.